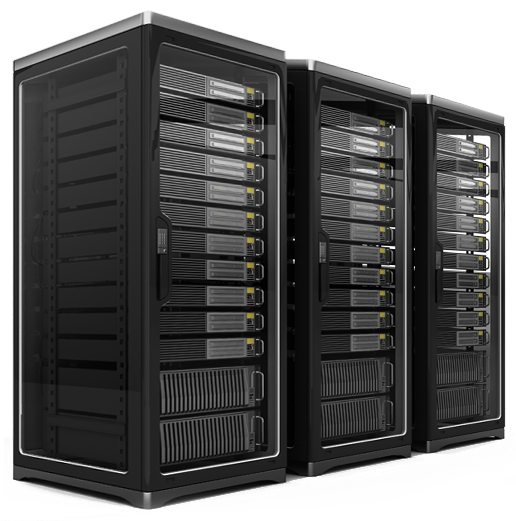 Our new Shared Hosting solution is powerful, affordable and easier than ever. 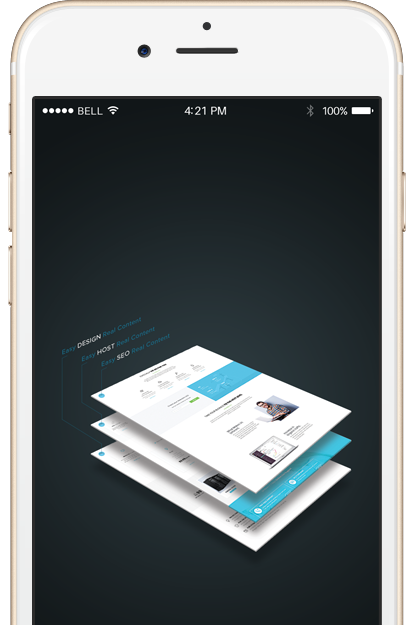 Easy to manage interface allows you to build, deploy and scale applications faster. To guarantee that we deliver on our promises, we provide a 30 days money back refund on hosting.  Universal IT Solutions has been working with us for all our online solutions from website to email hosting. We have been working with UITS for more than 8 years and all we have till now is satisfaction. Their prompt response and action has made our website up-to date. 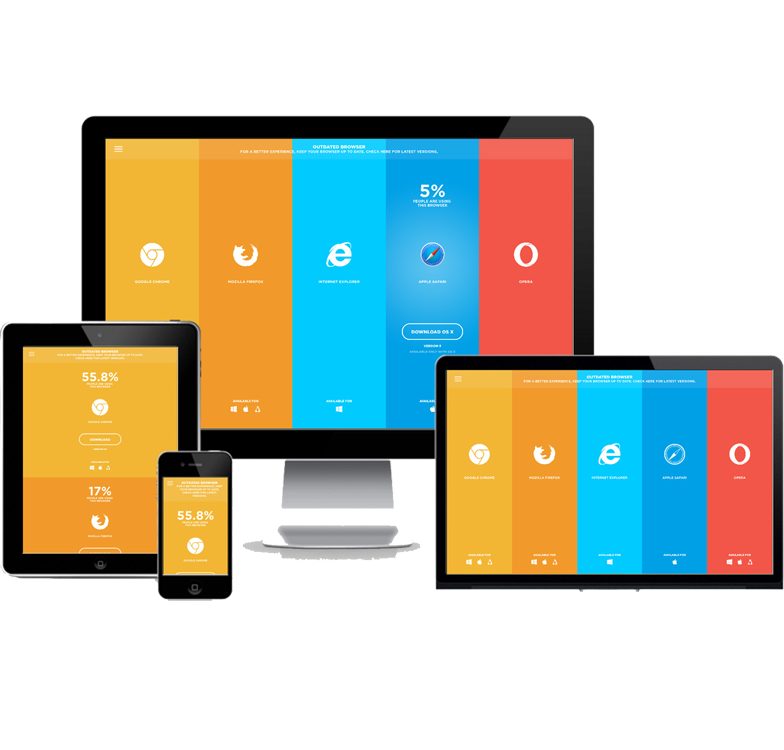 Responsive site with CMS to control makes our website update easy and simple. Thanks for good work & support. Our representatives are here to help you. No issue is too big or too small !